The Atlanta Zoo has a set of twin pandas born on September 3, 2016. Their names are Ya Lun And Xi Lun. They are now old enough to make public appearances. Follow updates about their adventures on the Zoo Atlanta website: zooatlanta.org/category/pandas. 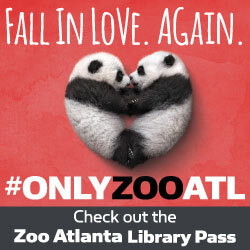 Don't forget that all branches in the Athens Library Regional System have a Zoo Atlanta DVD for checkout. Checking out and returning the Zoo Atlanta DVD will get you a Zoo Atlanta Pass good for the admission of 2 adults and 2 children. Read all of the details about the Zoo Pass here. How Much Money Do You Save Using the Library? February is Library Lover's Month! The library offers many services in additions to books and all for free! 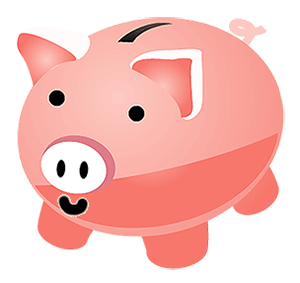 Want to find out how much you save by using your local library? 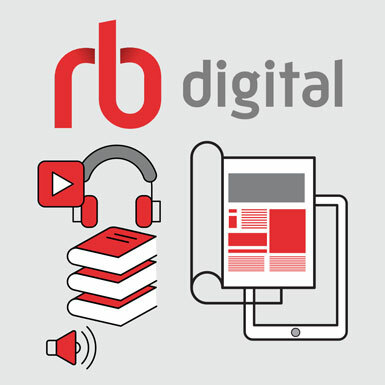 Try our Library Value Calculator. And please post your results on Facebook. In celebration of Library Lover's Month, the Athens Regional Library System is running a special promotion in February. If you haven't stopped by to see us for a while because you have high fines on your library card, WE WANT YOU BACK! If you owe $50 or more on your library card, come to your local branch and pay half your fine. We'll forgive the other half! You'll be able to fully enjoy all the library has to offer again! 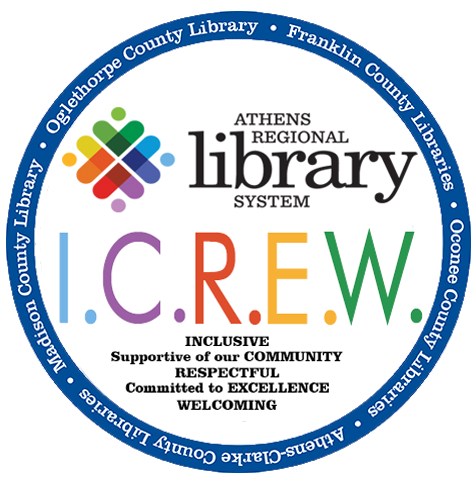 This promotion is only for patrons who have cards issued through the Athens Regional Library System, and it's only available through the end of February. HURRY! Call your local library if you have questions. Please spread the word to your family and friends!